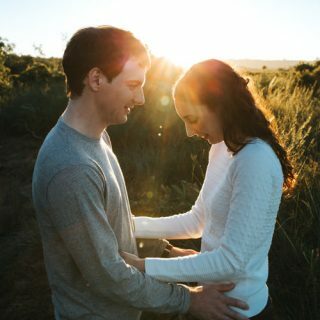 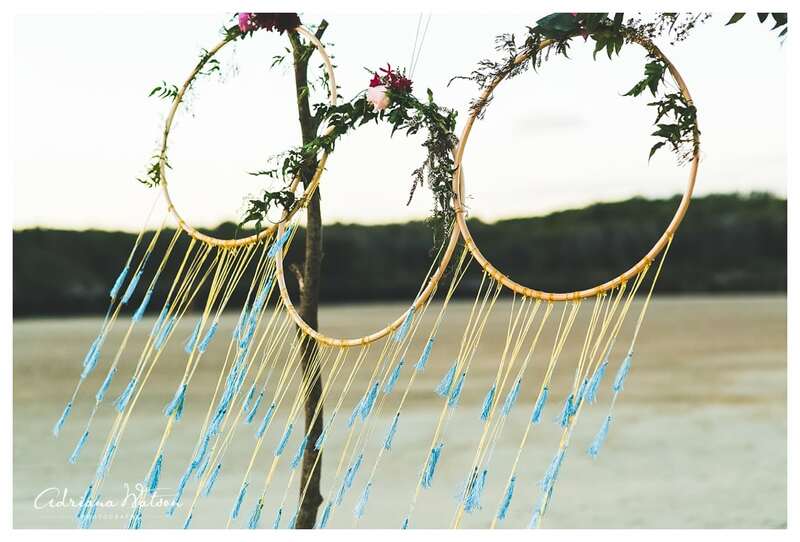 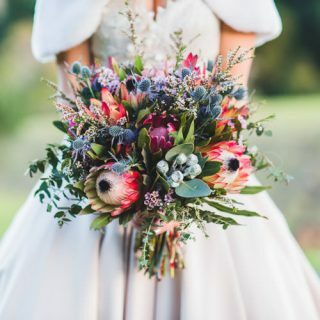 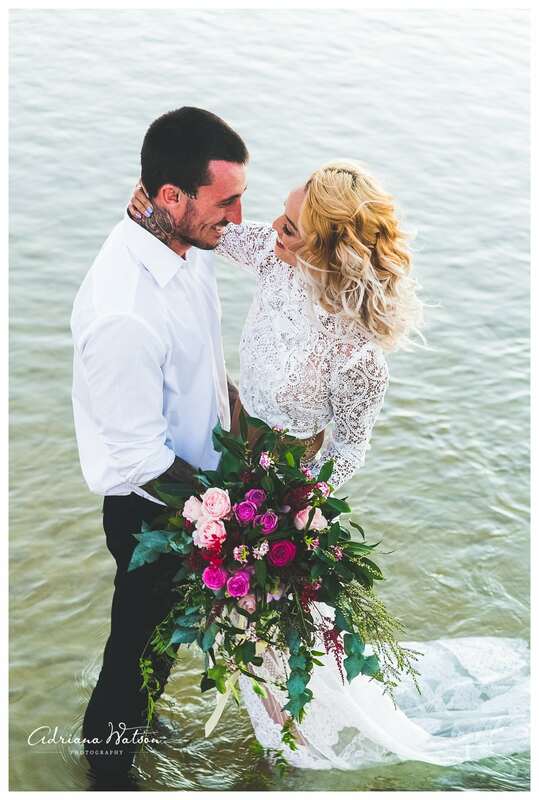 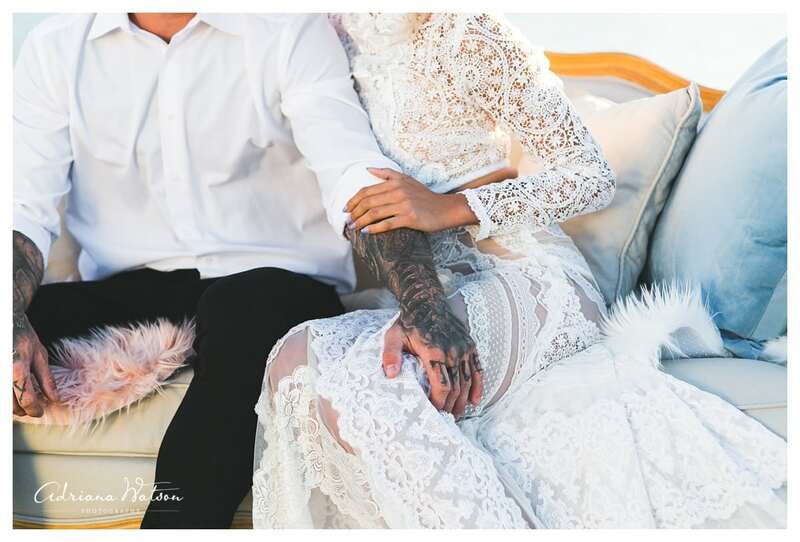 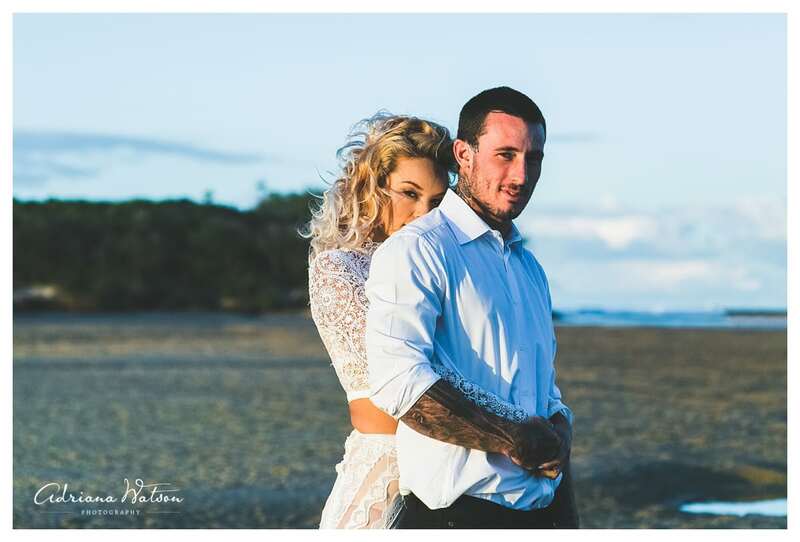 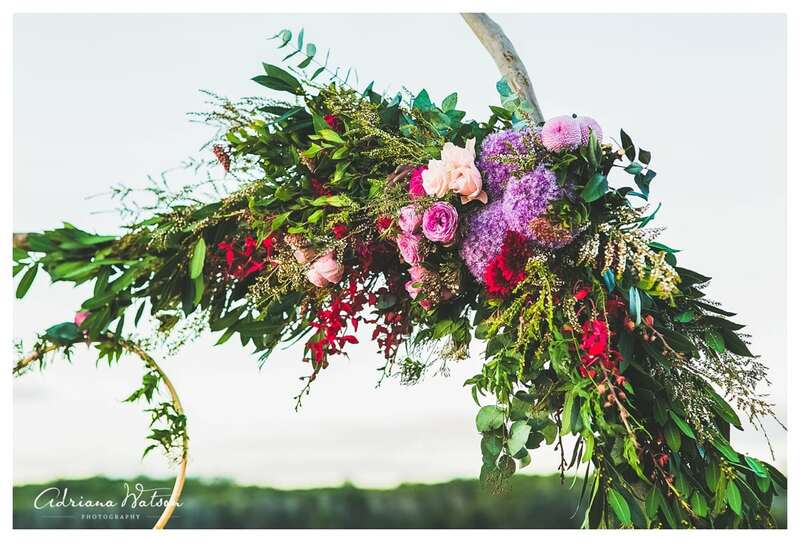 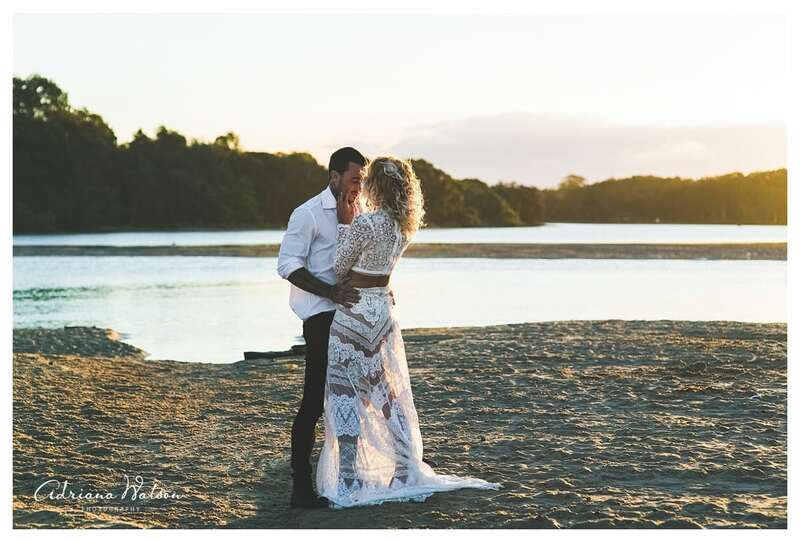 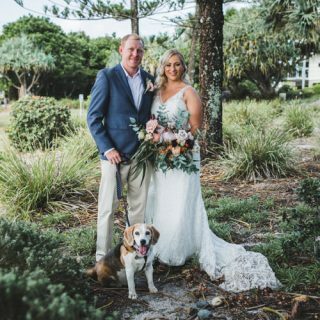 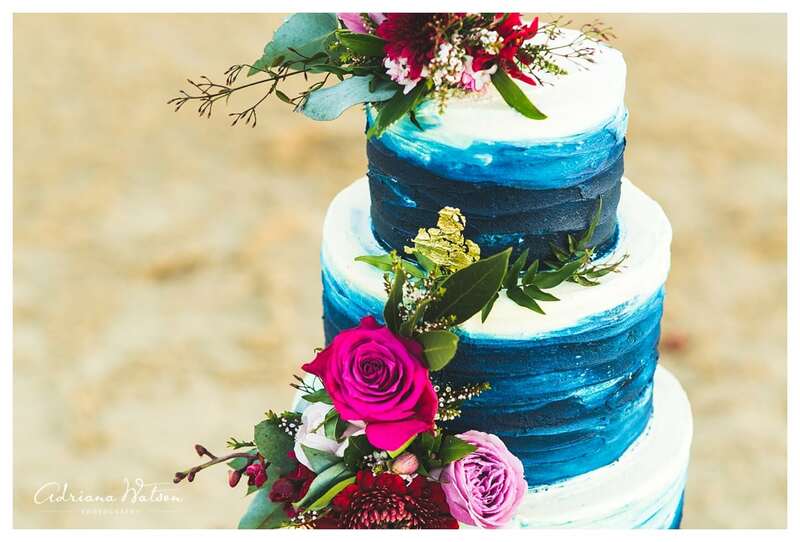 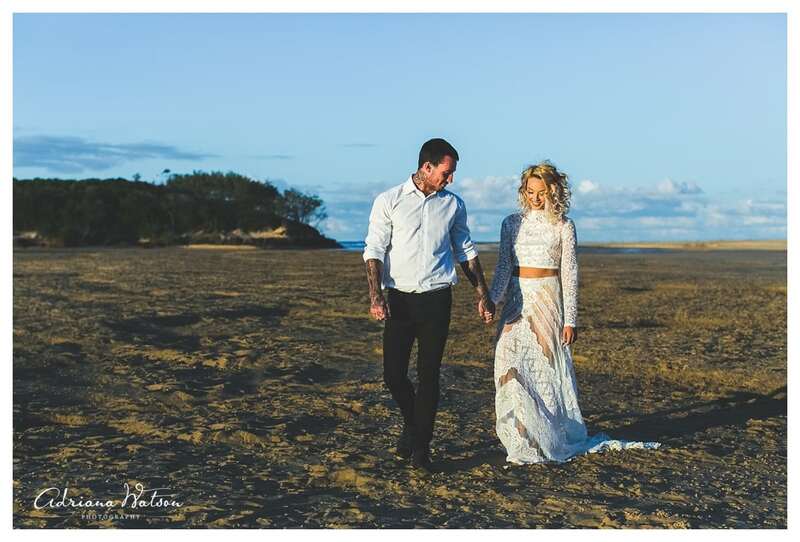 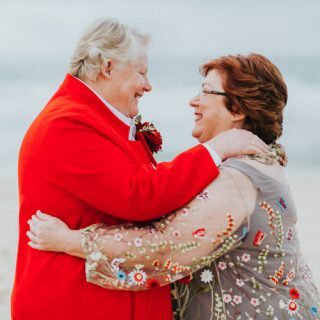 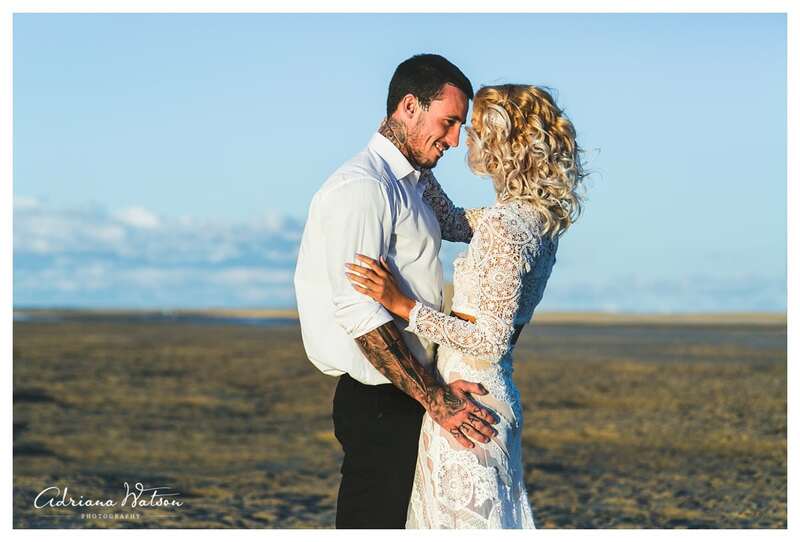 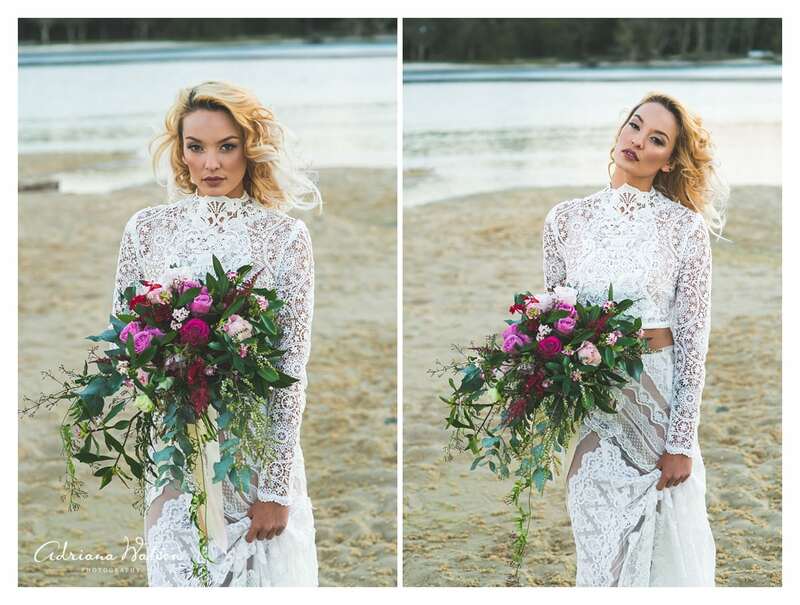 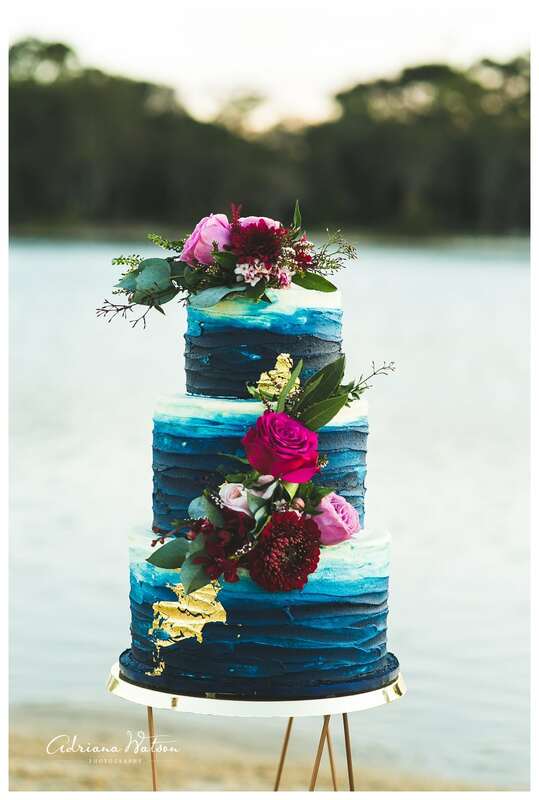 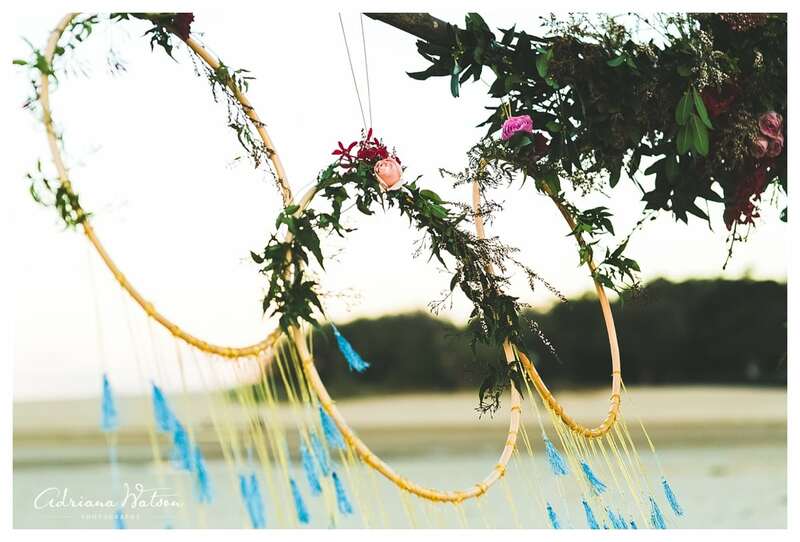 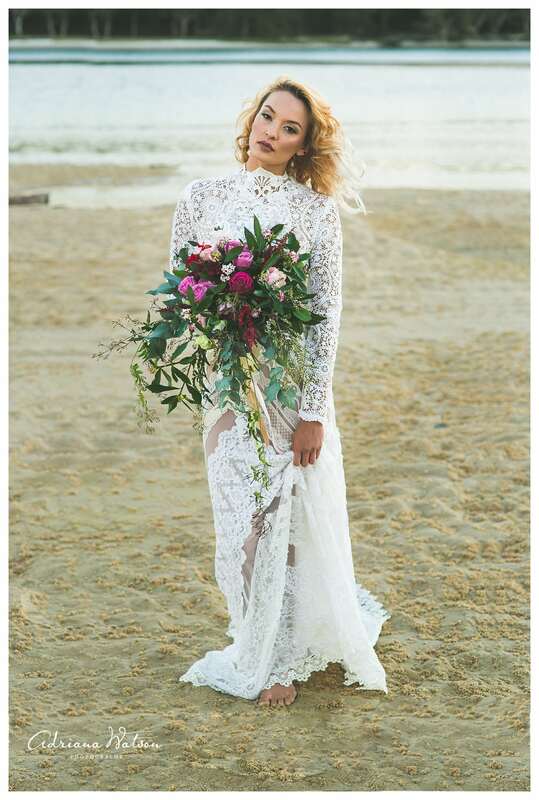 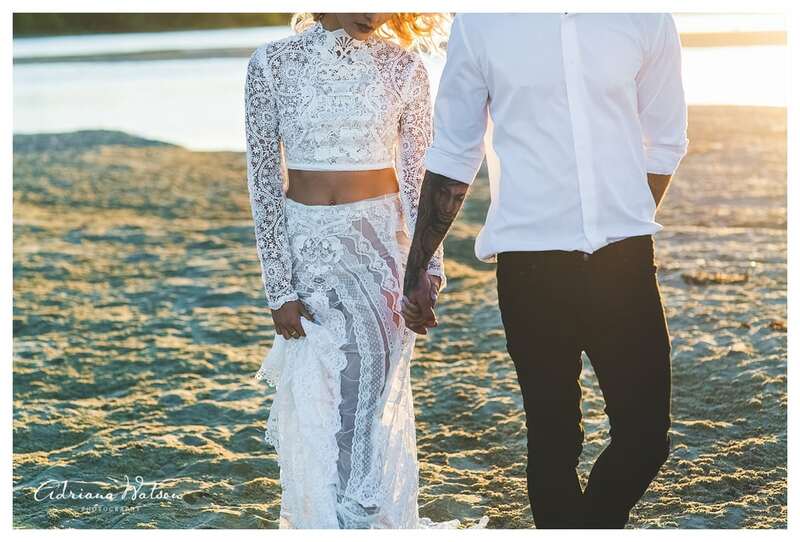 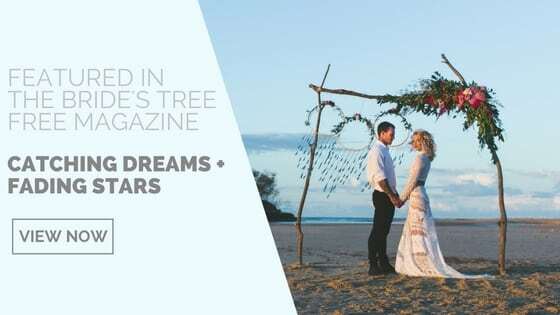 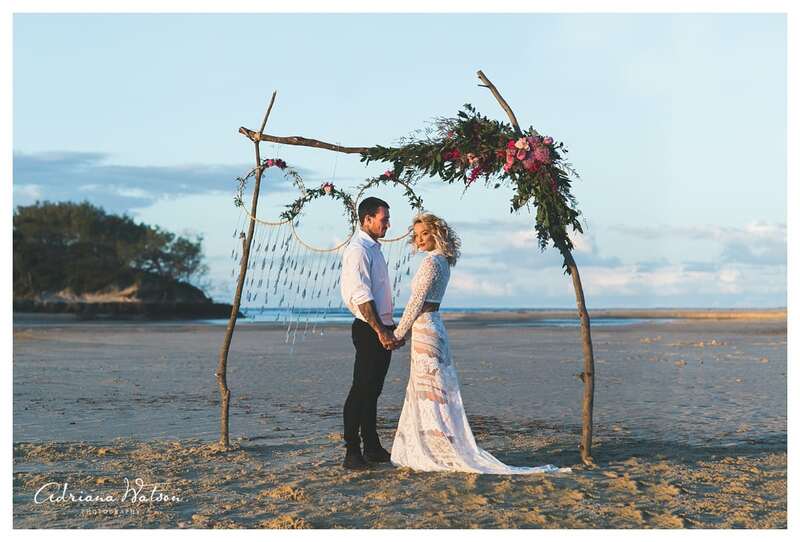 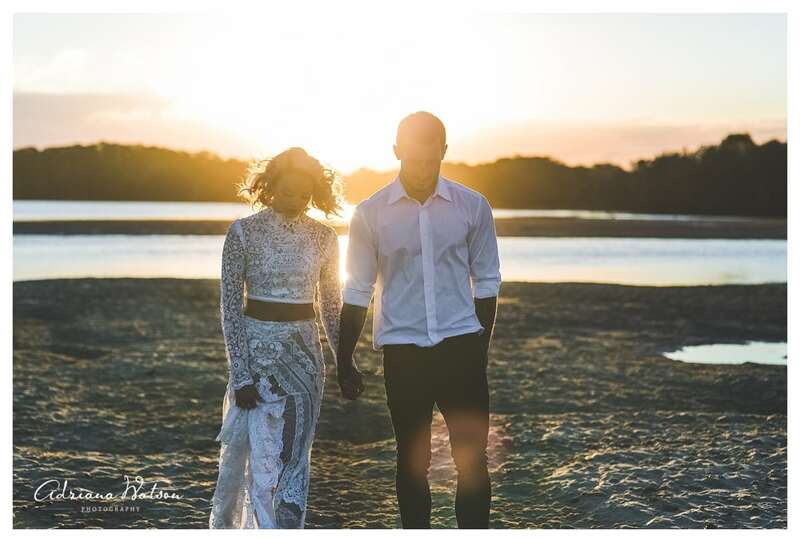 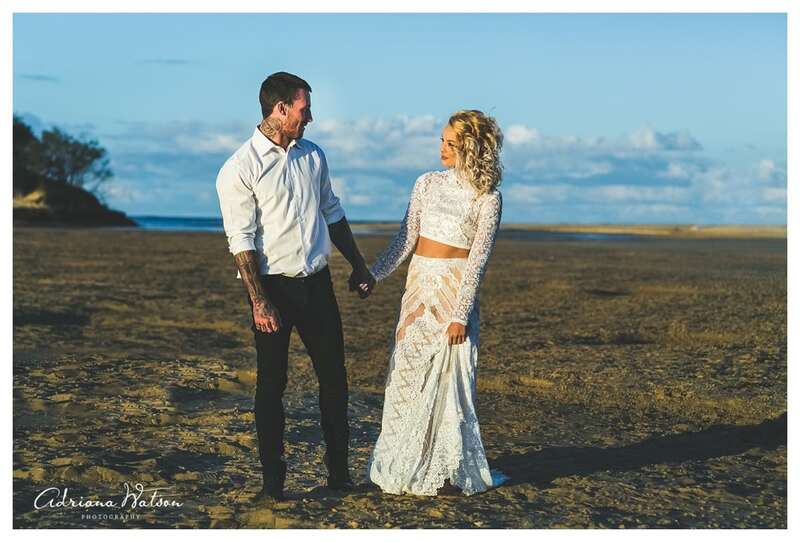 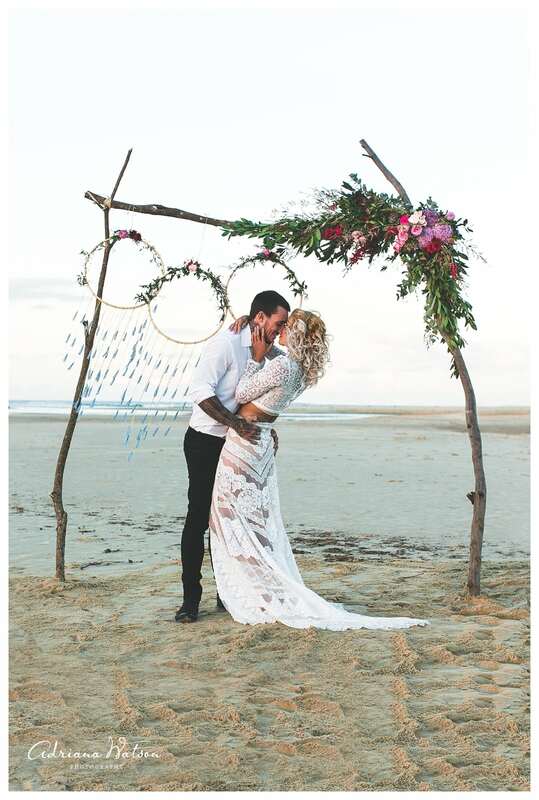 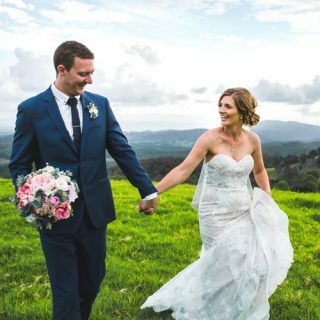 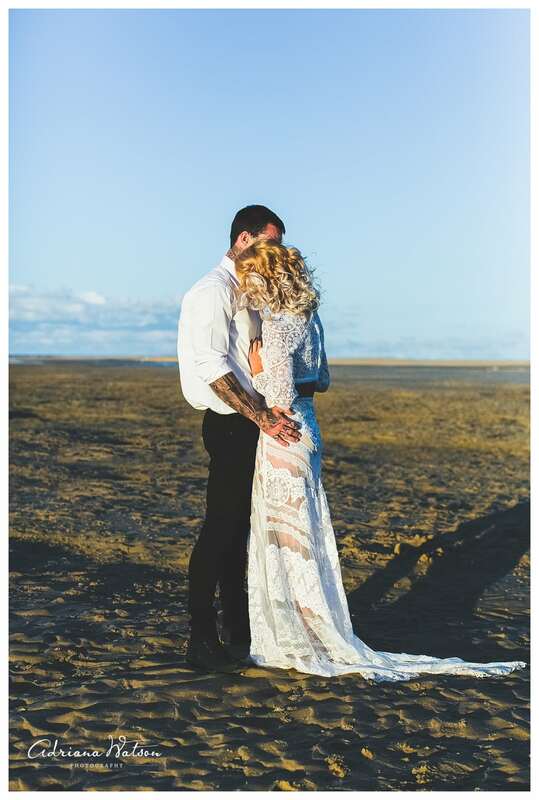 When a group of the best Sunshine Coast wedding suppliers get together and put their thinking caps on, you know something special is going to happen. 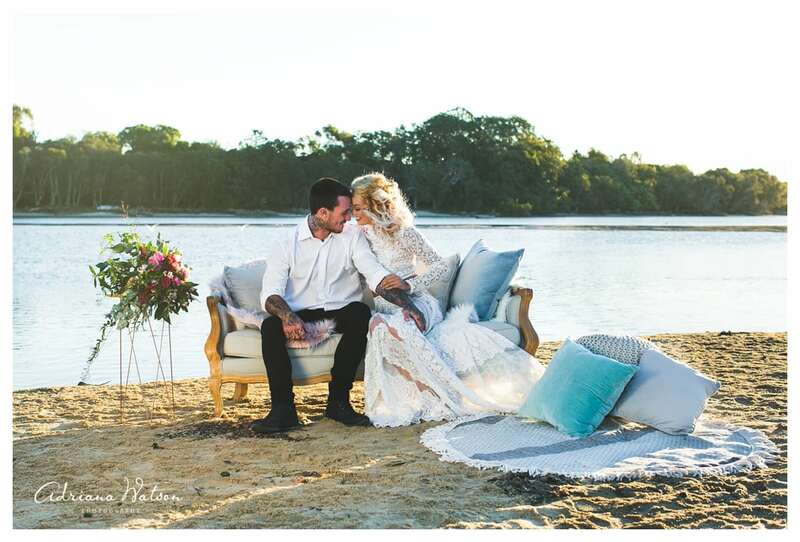 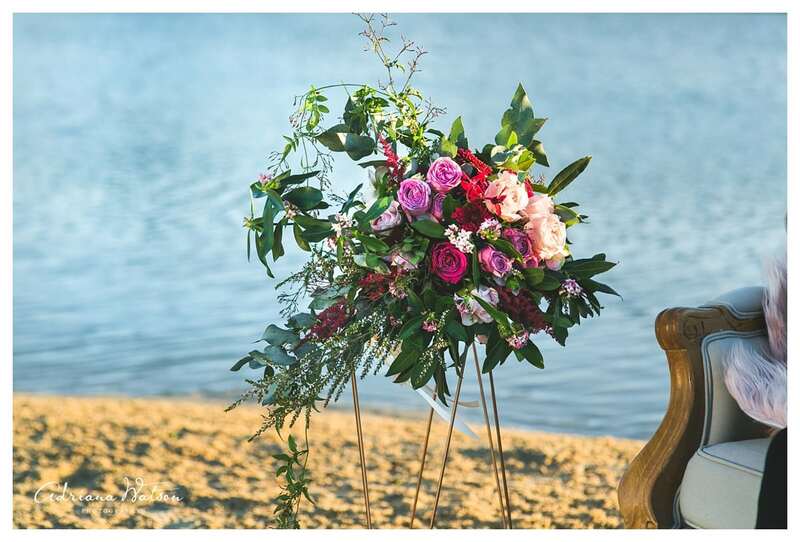 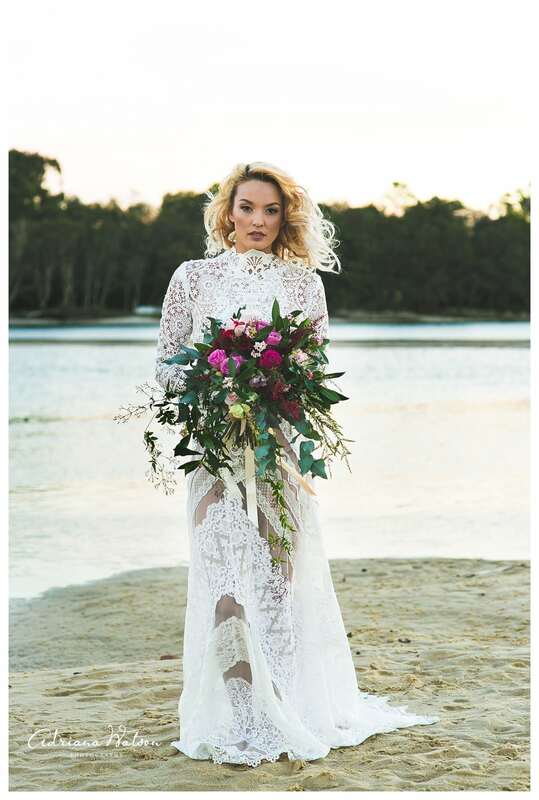 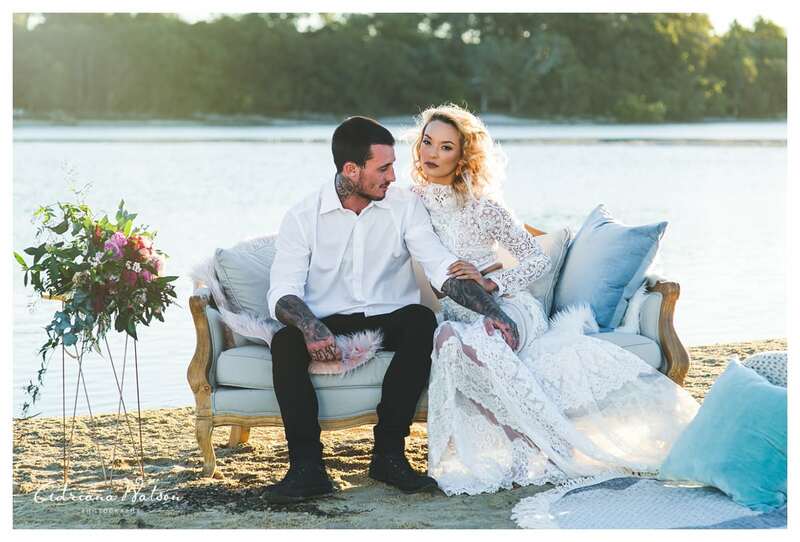 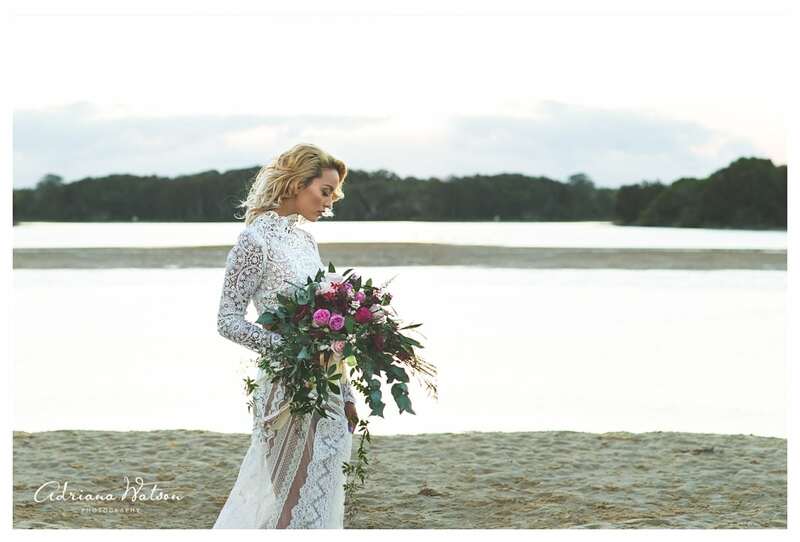 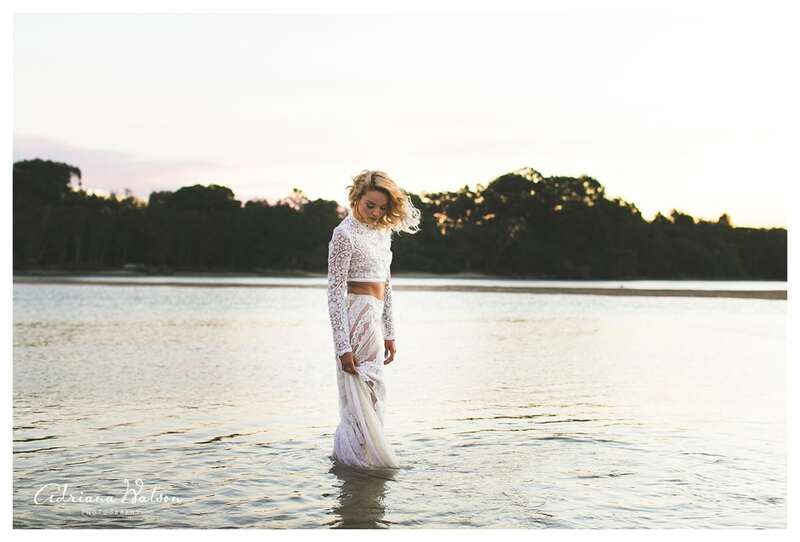 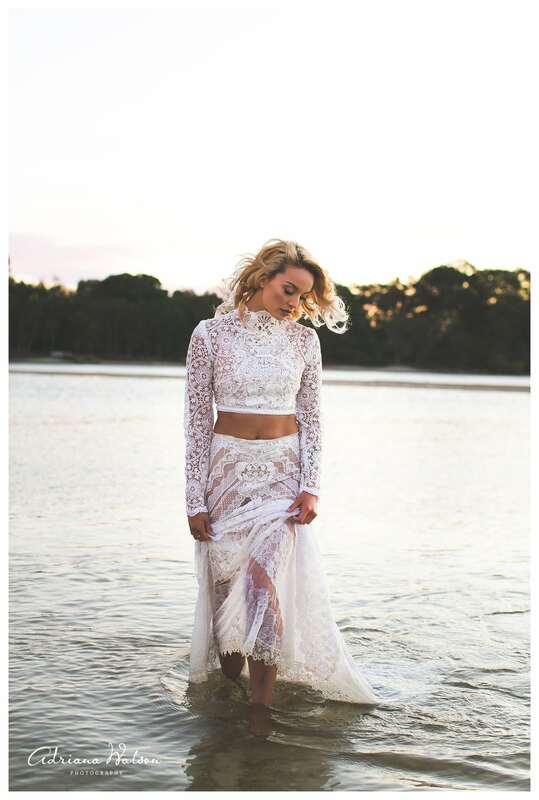 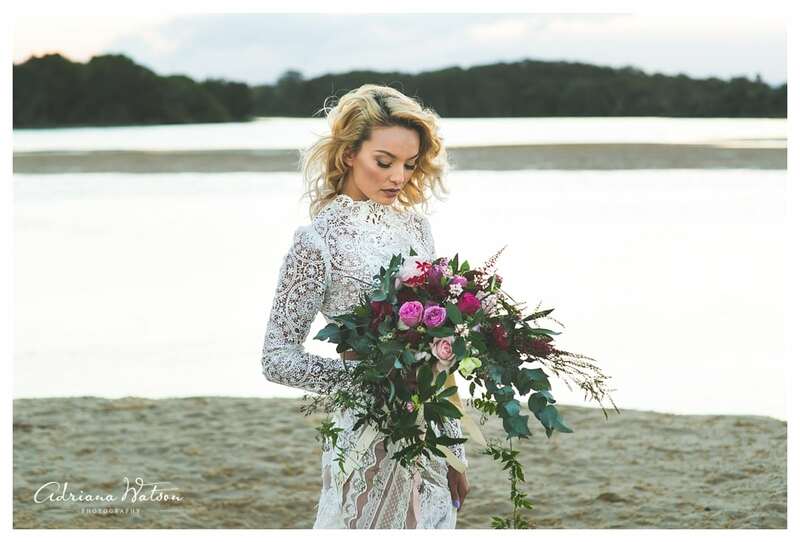 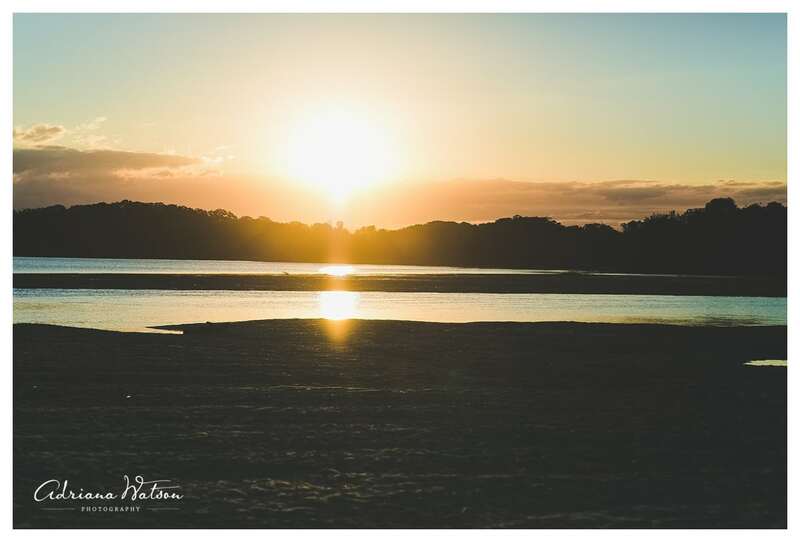 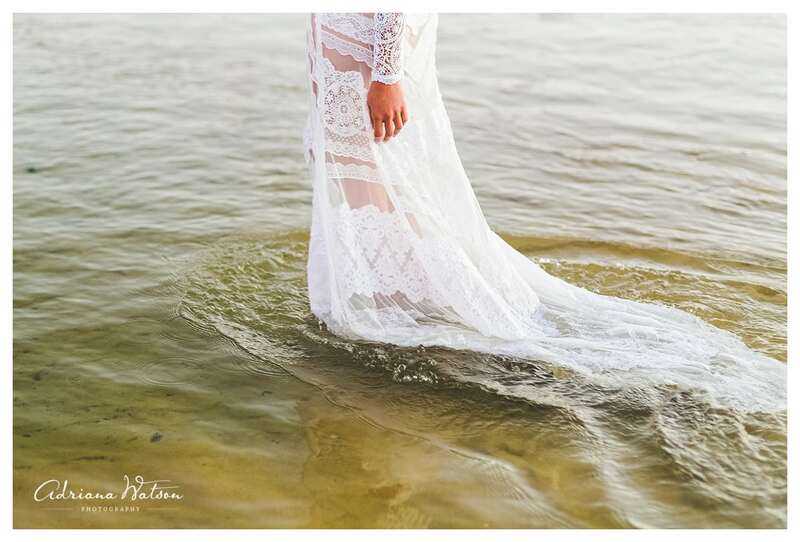 Our shoot took place in the serene Currimundi Lake. 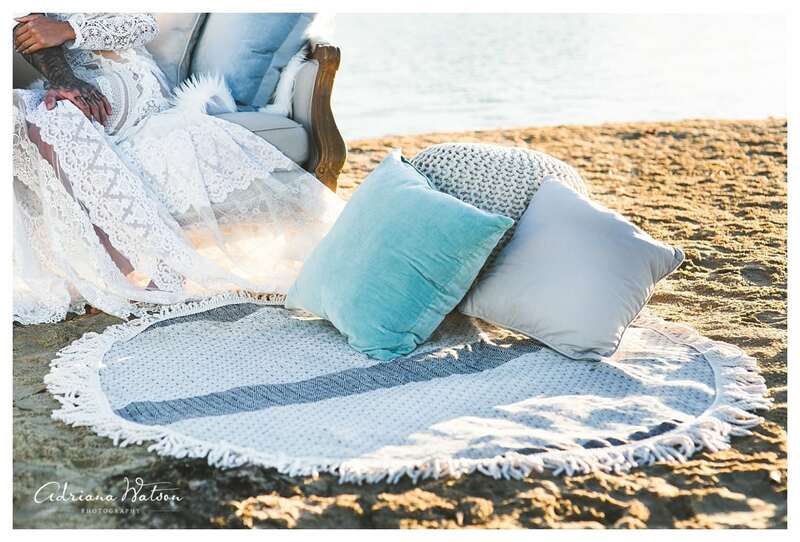 Sand, blue sky and a perfect golden afternoon tied everything together. 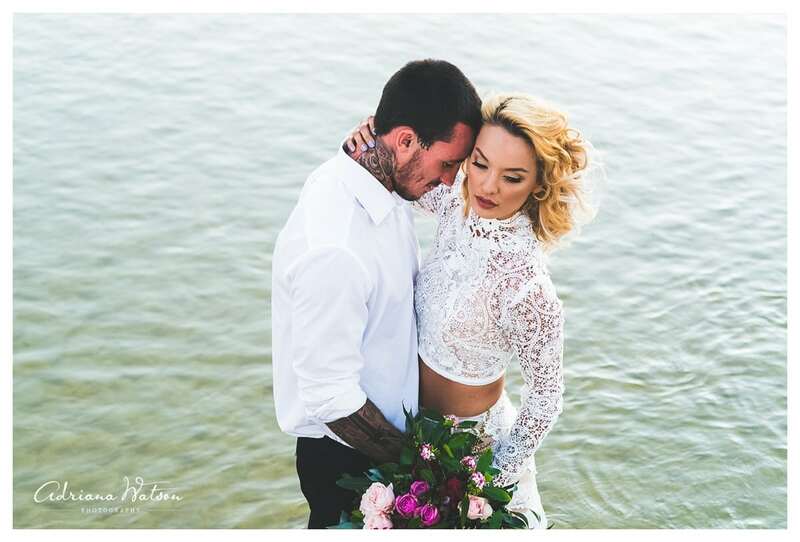 Our models Monique and Bronte, made the shoot. 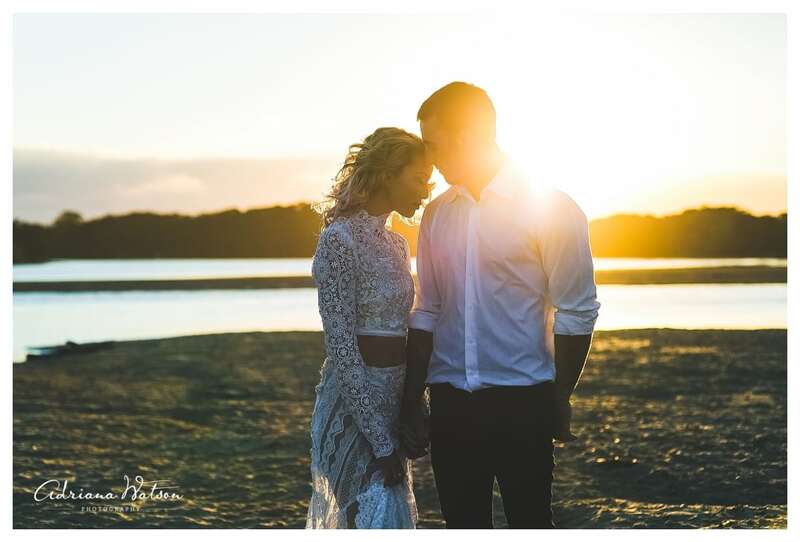 They are a couple who’s love and raw chemistry is as hot as the sun, without you guys the magic would have never happened.